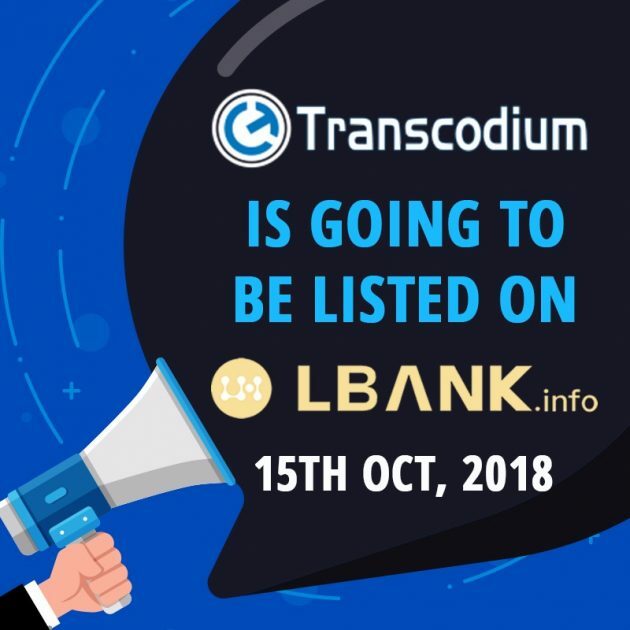 LBank has just announced the listing date for Transcodium, as from the recent news Transcodium was ranked 1st on Lbank as well as ABCC community voting. This shows a great support and interest from the community in the project, Transcodium has taken a big move now. Transcodium aims to provide peer-to-peer media transcoding platform at the cheapest. The team has been updating every now and then about their development moves while hitting their milestones. TNS is already listed on popular exchanges like Bancor, TopBtc, LiveCoin, FatBtc, Yobit & Enclaves. Adding ABCC and LBank will give a good amount of exposure to Transcodium. At the time of writing TNS is tradable at 54 Satoshi with a circulating supply of 50,553,571 TNS.